Languages are important in the life of any nation. The members of a social group need language to communicate with each other, for all social purposes, for public administration, for commerce and industry, for education and so on. Ours is a country with Multilingual, Multicultural, and pluralistic milieu. The social aspirations can best be fulfilled when they are allowed to function through the mother tongue. Therefore it is natural to think of mother tongue for the purpose of education. But the necessity to have a common language for interaction has led to the learning of English. English language is a powerful force not just for economics, business and trade, but for mutual respect and progress. It is also becoming the common future of human commerce and communication. English is the best tool to provide good opportunity for learner to learn. This is also the language of instruction in all the Universities and colleges across the country. The scenario is such that one needs to polish the skills of English to obtain a job. Mere knowledge of subjects is no more the only criteria to secure a job in today’s date. With the growing globalisation, one must definitely be able to communicate in English and should have a good English vocabulary, if one wants to go across the country for educational or job purposes. Thus, though a foreign language, English occupies a unique position in Indian educational system. Even after independence, it continues to be a major language having a prestigious position in our society. This chapter attempts to focus attention on the role of English language and the changing needs of English Language Teaching and Learning in India. English speaking and English listening are given a very high priority in Indian educational system. The elite society in India sends their children to English-medium schools and even the poorest of the poor aspire to send their children to the same, since English is seen as a language that provides upward economic and social mobility. 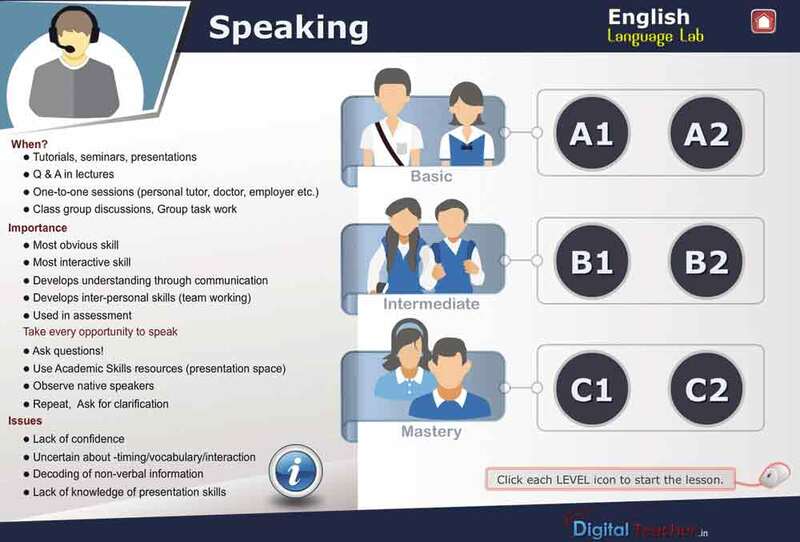 Speaking is one of the most difficult skills language learners would face. In spite of this, it has traditionally been forced into the background while teachers of English, have spent all the classroom time trying to teach students how to write, to read and sometimes even to listen. English speaking is generally thought to be the most important of the four skills. This skill is the most complicated due to the fact that non-native speakers have to interpret not only the message that other speakers try to express, but also take into account other possibilities. Contrary to what everybody thinks about foreign language learning, listening competence is wider than speaking competence. 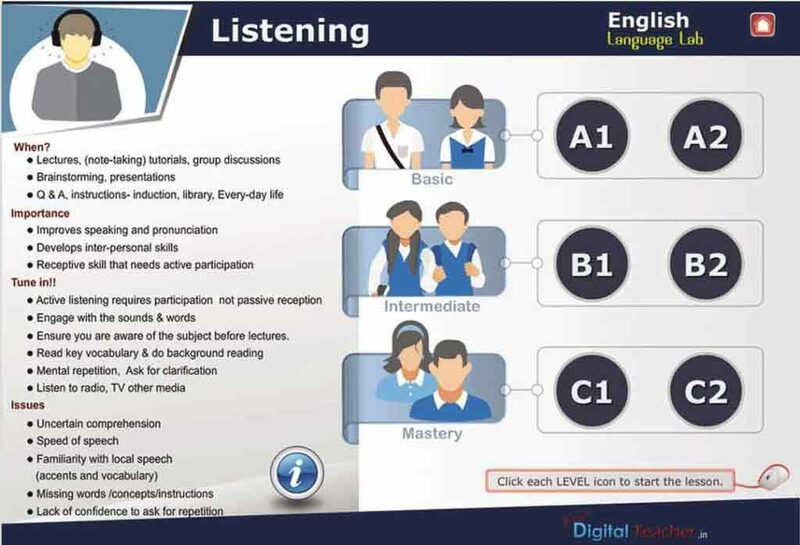 It has taken many years to give the listening skill the importance it deserves in second and foreign language learning among the teaching profession. This is the reason why recently, the language teaching profession has brought into focus on English listening comprehension. English is the only language which is understood by the educated people all over the country. English speaking and English listening is needed not just for operational purposes but also for identifying oneself with those who use the language in India and abroad. 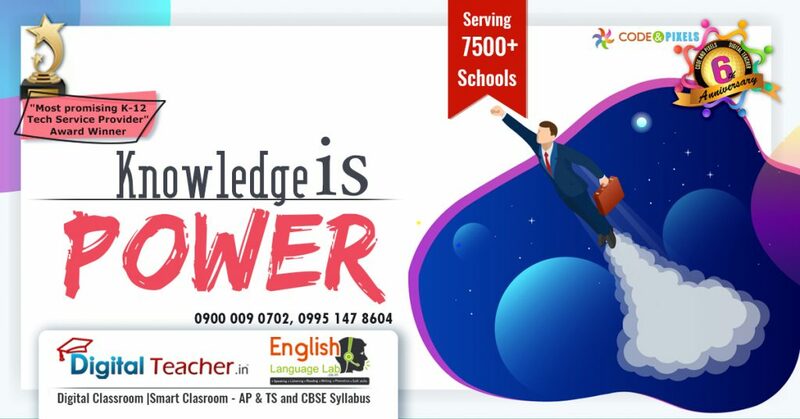 According to Dr. S. Radha Krishnan Commission on Education “English is the only means of preventing our isolation from the world and we will act unwisely, if we allow ourselves to be enveloped in the folds of a dark curtain of ignorance”.